It’s a Valentine’s run, wear something red! 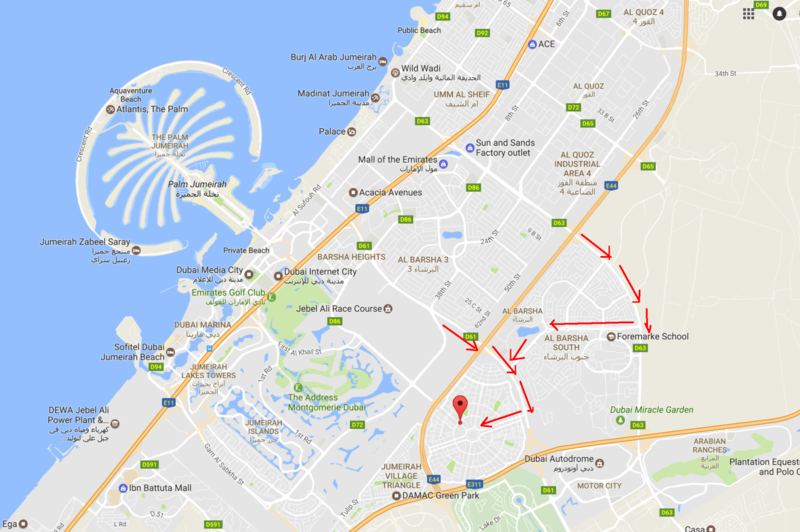 Directions: Entrance from Al Khail rd, take 2nd street entrance, straight through to 2nd roundabout, then left and it is the building on your right, with Blue mart shop, if you take right past building you can park along that street, we will be circling up in that area! Alternatively, from Hessa street go all the way to roundabout and take left and straight to second roundabout and take right and do u-turn at roundabout to Blue Mart.